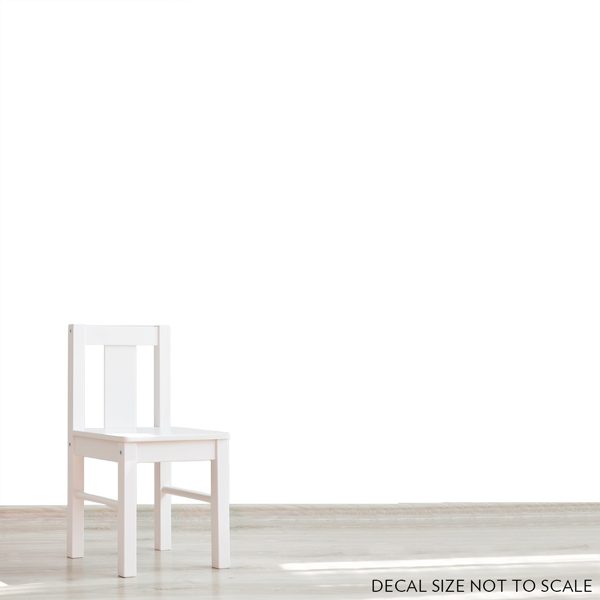 Decorate your baby's nursery with this modern and stylish decal featuring two owls on a branch swing. This Wallums decal requires assembly. The leaves are individually placed allowing a truly one of a kind design when you are finished.